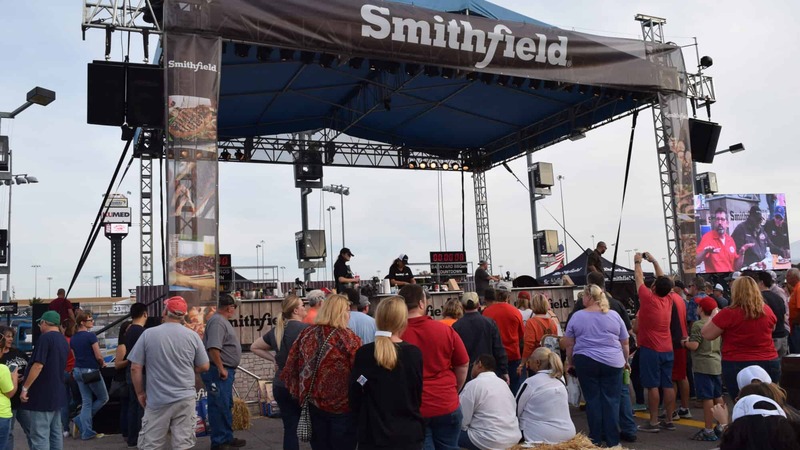 Evenergy created the concept and produced a consumer engagement experience for Smithfield Fresh Pork at the Hog Wild Throwdown finals, a national consumer barbecue competition at the largest barbecue event in the world: The American Royal. 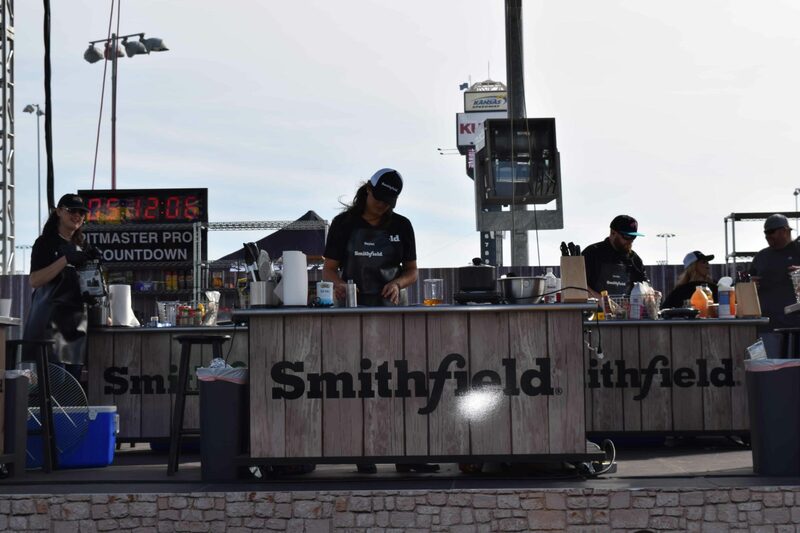 Evenergy led the onsite execution and developed a show-like experience to focus on positioning the Smithfield brand as the go-to pork provider for both competitive pitmasters and backyard barbecuers. The Past Champions Party and Showcase Stage brought together the Who’s Who in barbecue for a festive reception and a showcase stage with cooking stations complete with LED screens. Developed a photo experience using American Royal Grand Champion replica crown, cape and fun accessories.